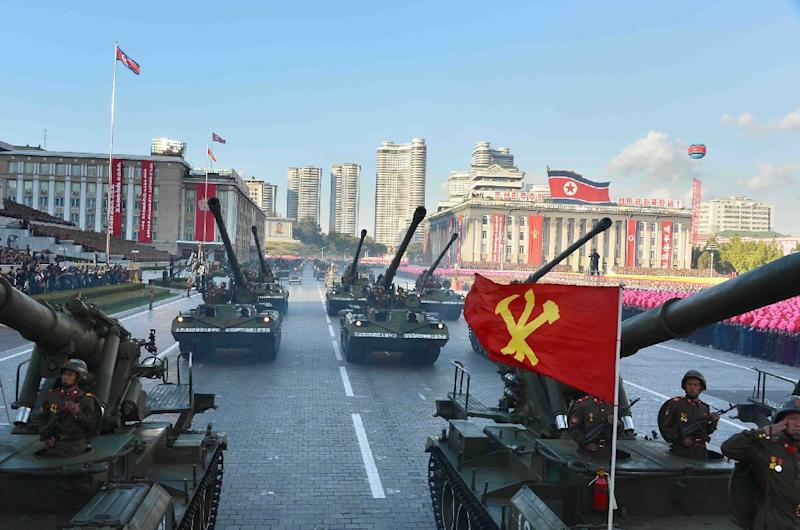 Seoul (AFP) - North Korean state media on Sunday confirmed the country has a new military chief following earlier reports in Seoul that the former holder of the post had been executed. Ri Myong-Su, former People's Security Minister, was referred to as "chief of the Korean People's Army General Staff" when the Korean Central News Agency (KCNA) reported on an army exercise guided by leader Kim Jong-Un. Ri Myong-Su was again mentioned in a separate KCNA report on Kim's inspection of an air force exercise. His predecessor Ri Yong-Gil was reportedly executed early this month in what would be the latest in a series of purges and executions of top officials. Ri Yong-Gil was accused of forming a political faction and corruption, South Korea's Yonhap news agency said, citing a source familiar with North Korean affairs. In May last year South Korea's spy agency said Kim had his defence chief Hyon Yong-Chol executed -- reportedly with an anti-aircraft gun. Hyon's fate was never confirmed by Pyongyang but he has never been seen or heard of since. Some analysts have suggested he was purged and imprisoned. Reports -- some confirmed, some not -- of purges, executions and disappearances have been common since Kim took power following the death of his father Kim Jong-Il in December 2011. A large number of senior officials, especially military cadres, were removed or demoted as the young leader sought to solidify his control over the powerful military. In the most high-profile case, Kim had his influential uncle Jang Song-Thaek executed in December 2013 for charges including treason and corruption. 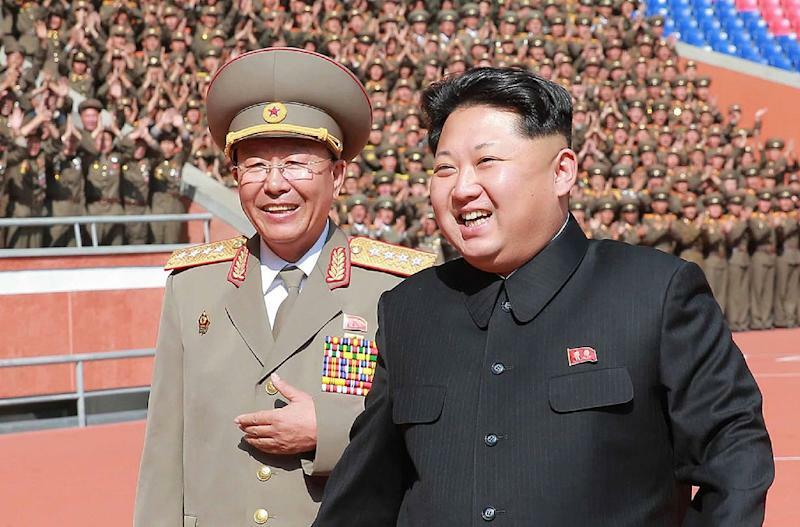 Professor Yang Moo-Jin of the University of North Korean Studies in Seoul said the new military chief was one of Kim's top three aides and was known to be well-versed in missile technology. North Korea conducted its fourth nuclear test last month and launched a long-range rocket this month, sparking international outrage.